<<CLICK ON THE LEFT MENU to view our Day Packages and Retreats! 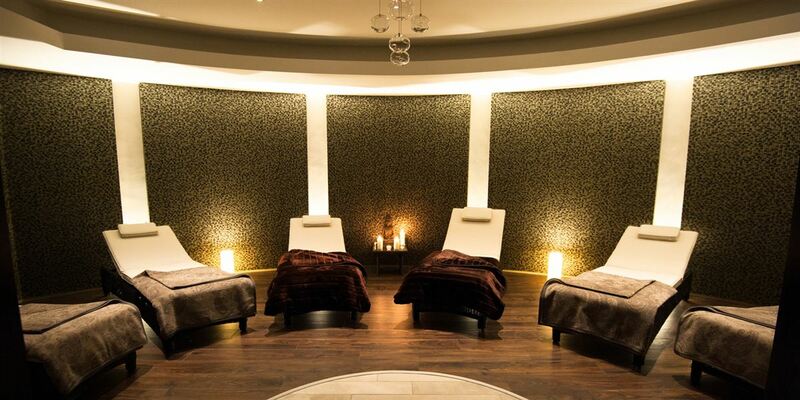 All our day packages have been created to give you the best possible experience of the Killyhevlin Spa. 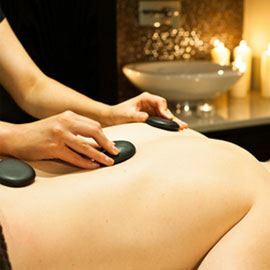 Day Spa Packages allow guests full access to the hydrotherapy area. 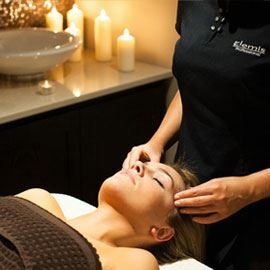 Allow the jets within the hydrotherapy area soothe away unwanted tension, chill in the outdoor hot tub overlooking Lough Erne or perhaps let off some steam in the sauna and steam room. Return to the relaxation area to allow the hours drift away as you recline on one of the spa beds surrounded by a soothing environment offering peace and tranquillity quite unlike any other. The Spa will provide a robe, towel, slippers and use of the amenities during your visit. To finish the day off dine in our Boathouse Grill and Bar.